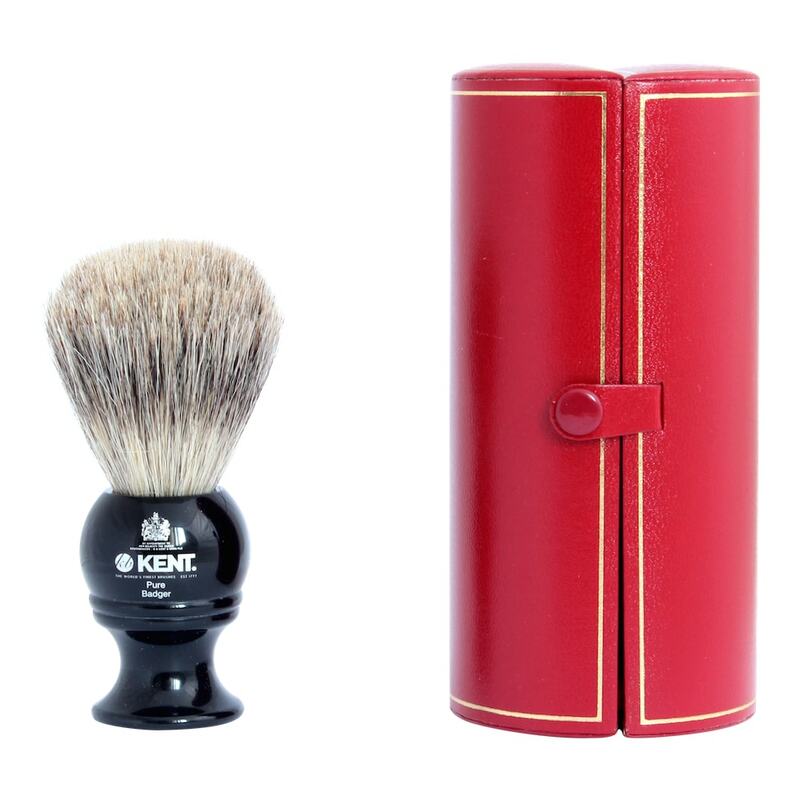 Kent Blk2 Black Pure badger, Is a legendary traditional shaving brush. Many prefer pure badger as a hair grade as It exfoliates so well, as well as absorbing the hot lather. 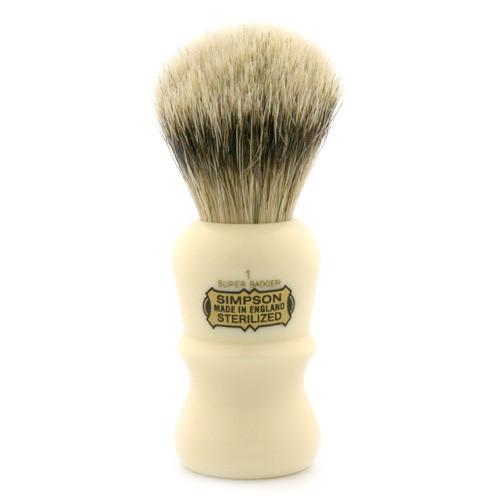 The brush stands at 105mm, and has a girth of 50mm. The brush handle Is a high end acrylic, the jet black body Is dramatic against the oxblood case. Kent’s presentation box Is like no other, and they should be proud of there products. As they are the brush makers to our Majesty and Queen Elizebeth. Which Is why Kent have the Royal coat emblazoned on they’re logo. 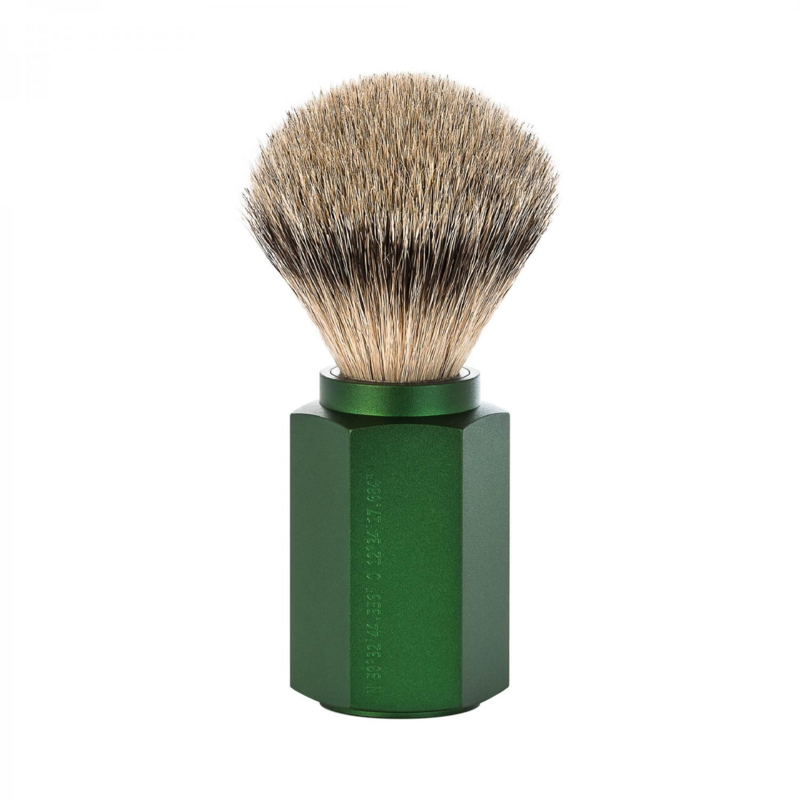 A good shaving brush should last a decade with good care. I would recommend washing In cold water after use, shaking, then leaving to dry upright. 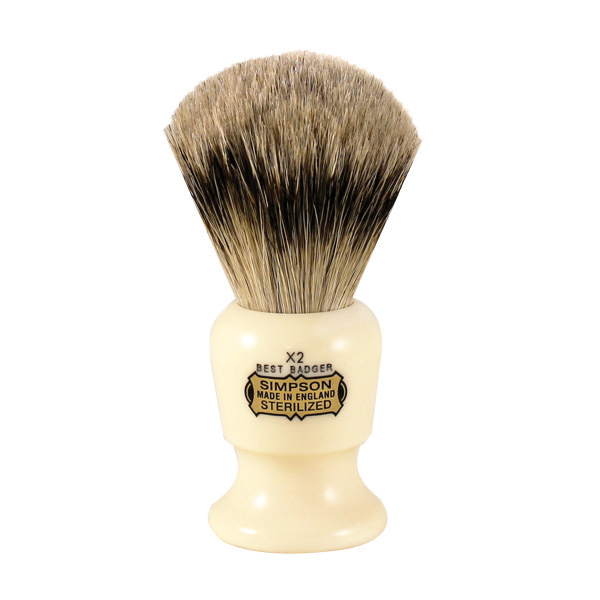 Traditional shaving couldn’t be easier with our blog to follow, with so many handy shaving tips on technique or what not. We are also a hands on service and will en devour to answer any questions our loyal customers have no matter how stupid they are. 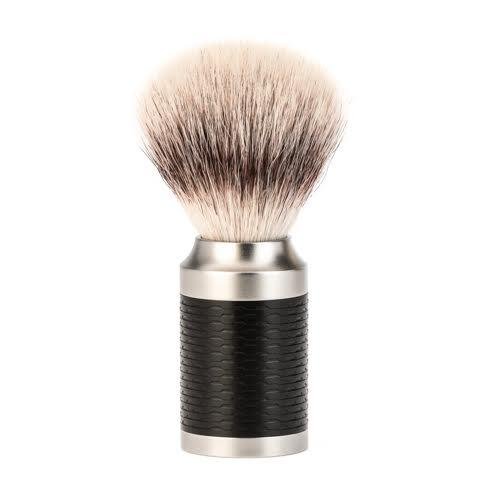 A good brush like the Kent Blk2 Black Pure badger traditional shaving brush, Is not complete without a good shaving soap. Why not have a look at our soap section under the category soap, see It, there you go.